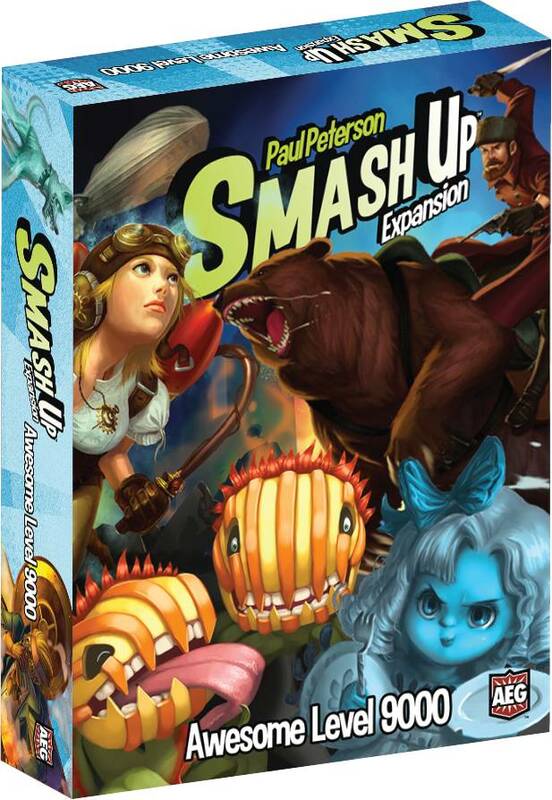 The Smash Up: Awesome Level 9000 expansion features 4 all-new distinct factions that you can mix and match to defeat your opponents. Mix & match them together or with the factions from the Base Set or any other Smash Up expansions to create exponential new combinations! Combine these groups into teams of two for various effects! 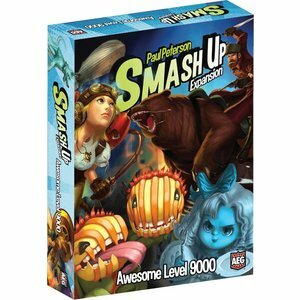 Smash Up: Awesome Level 9000 also contains 8 new Base cards to compete over.